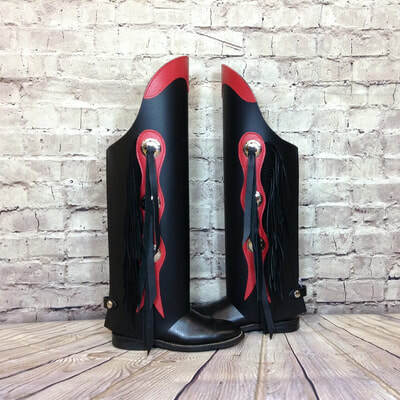 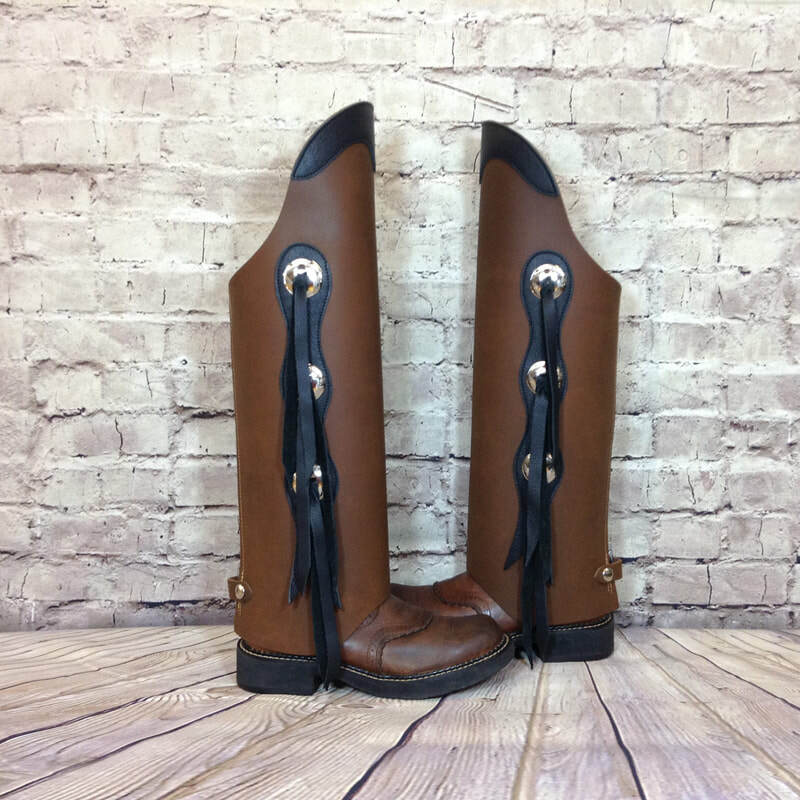 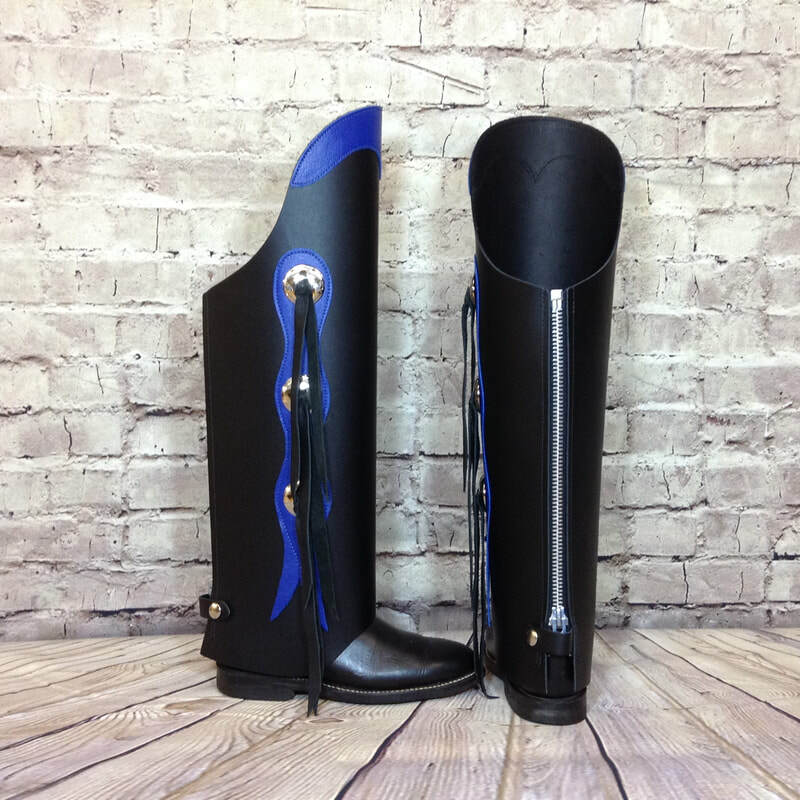 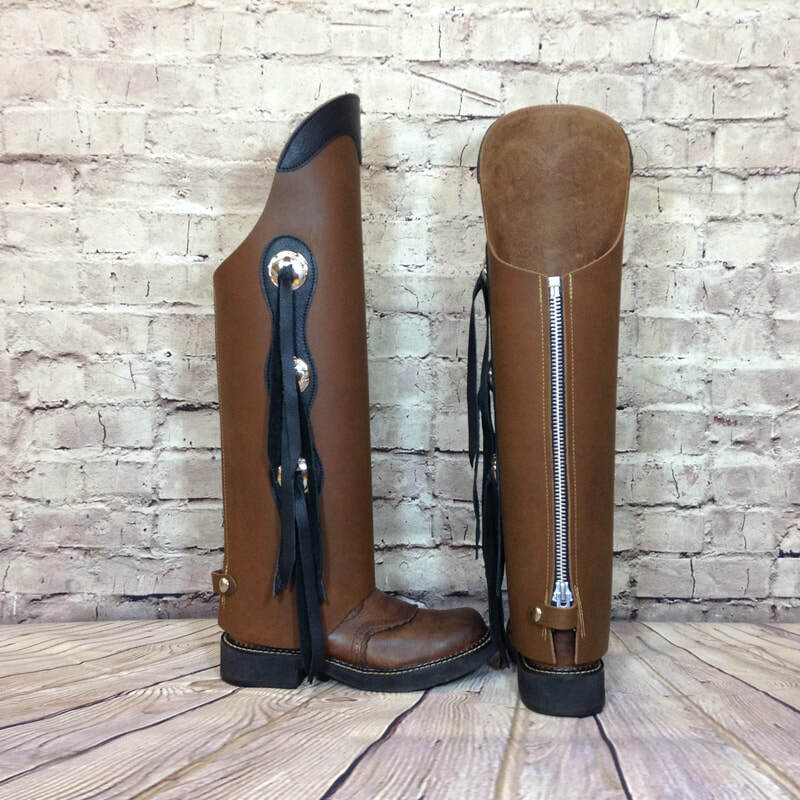 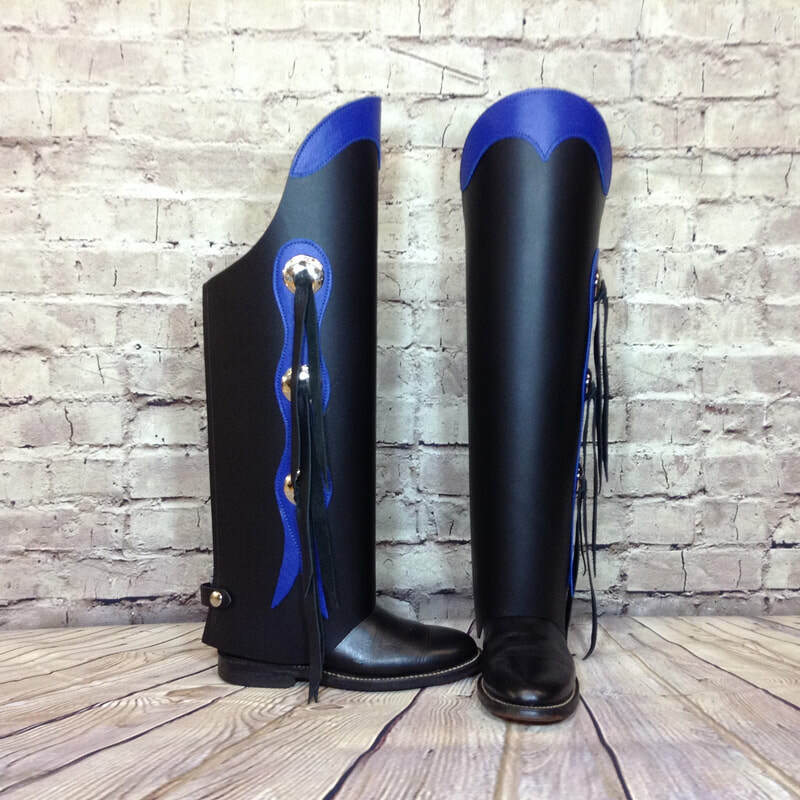 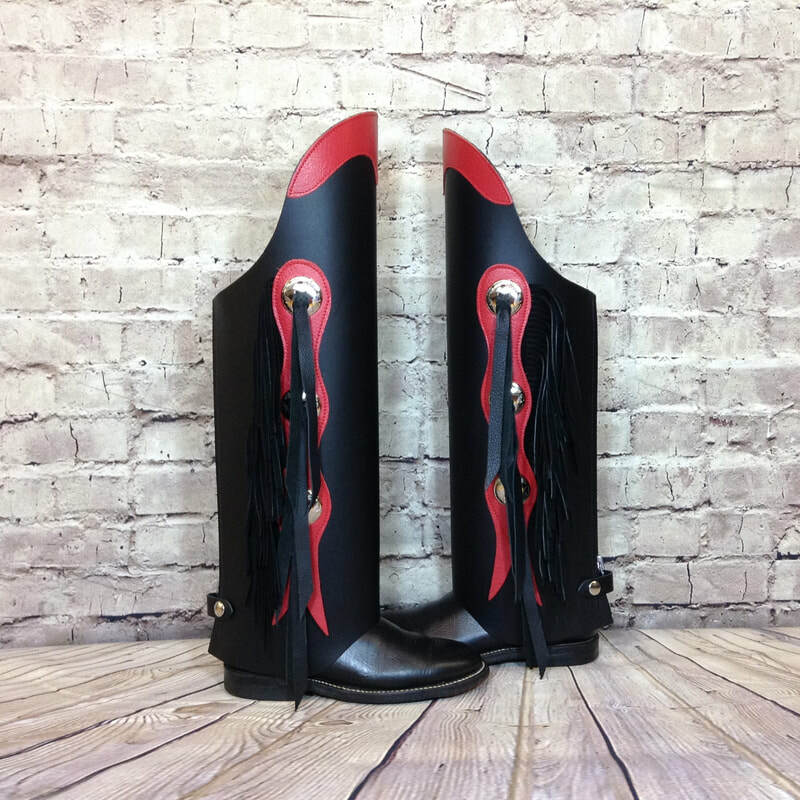 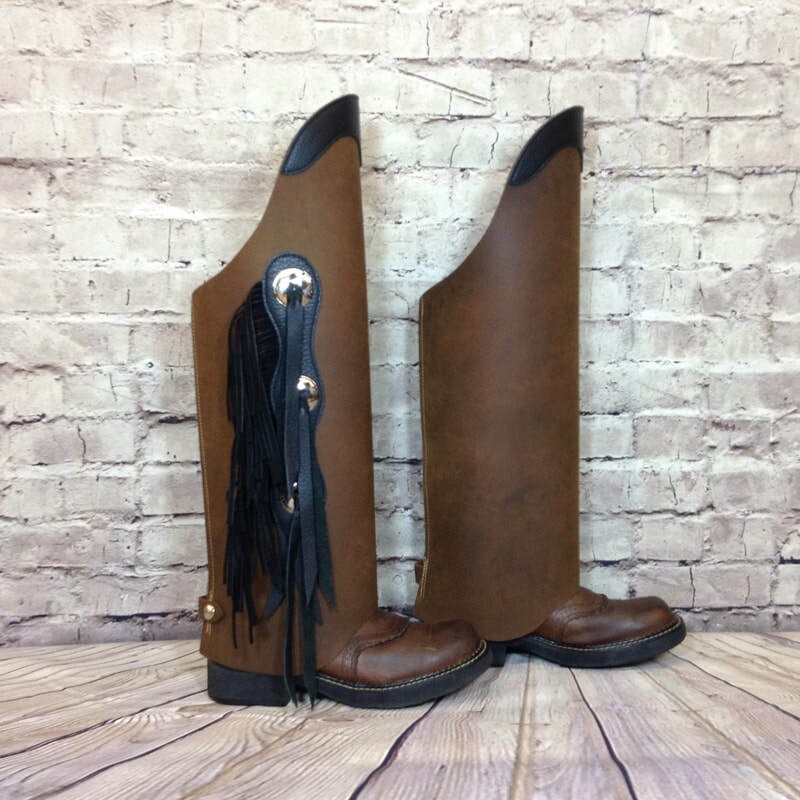 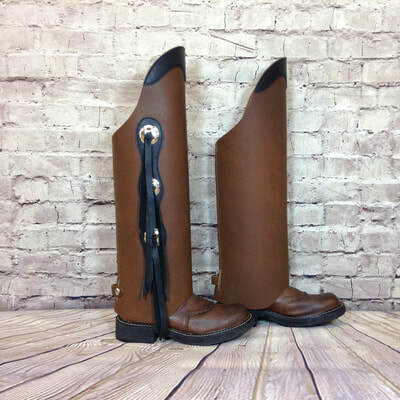 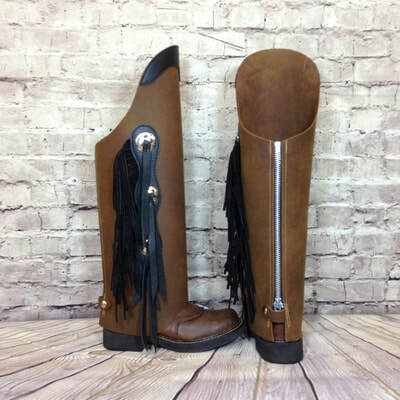 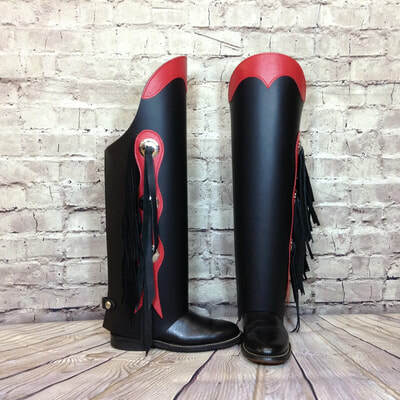 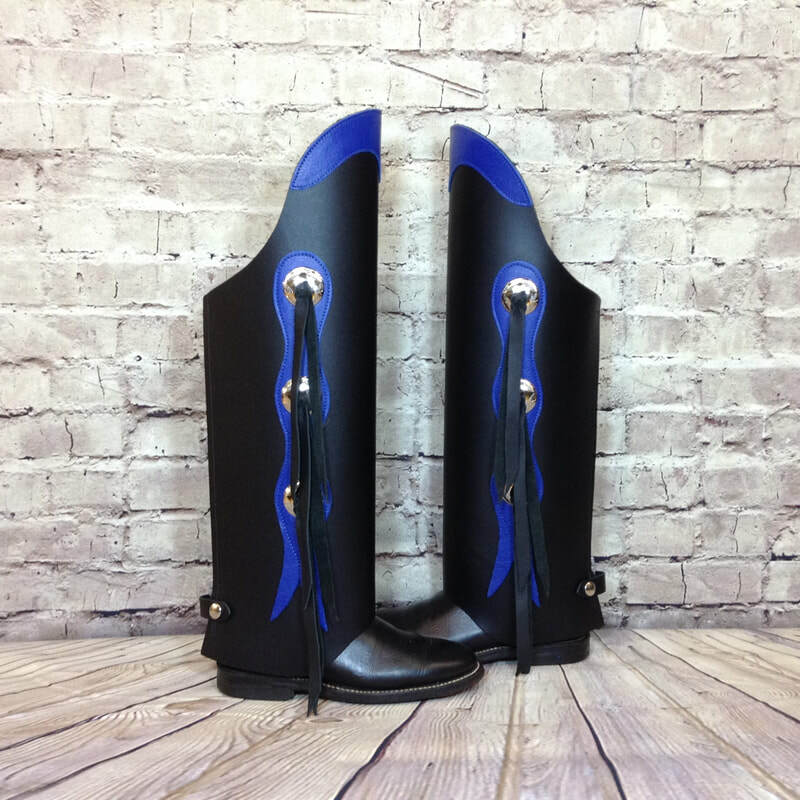 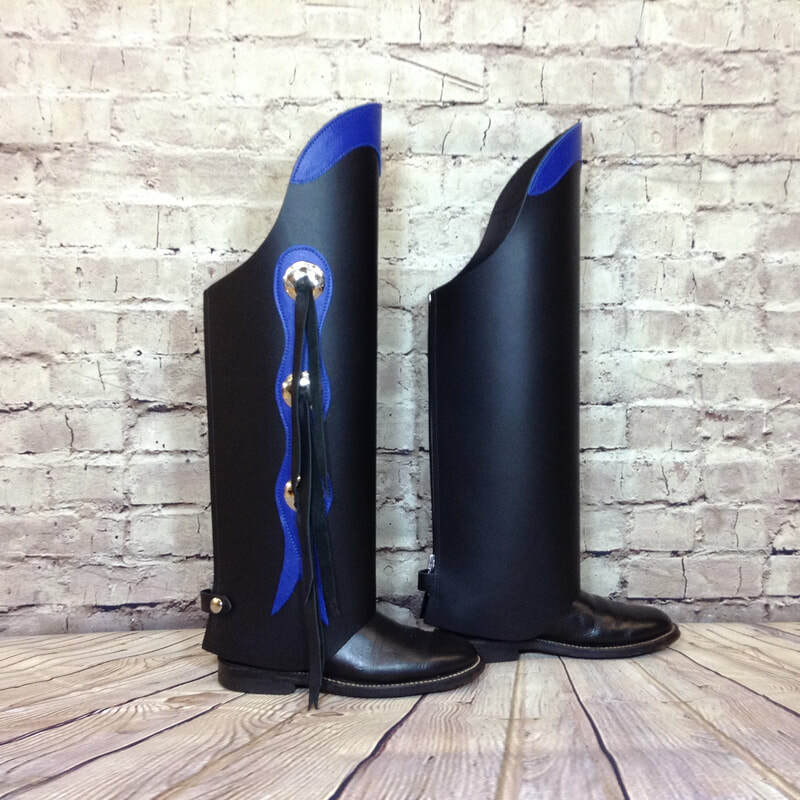 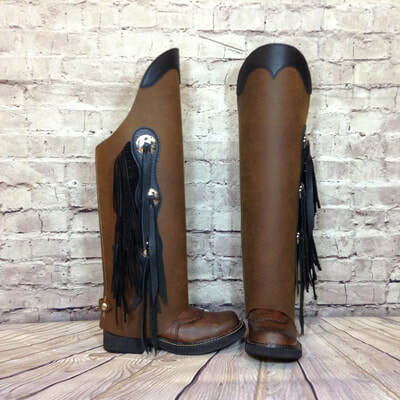 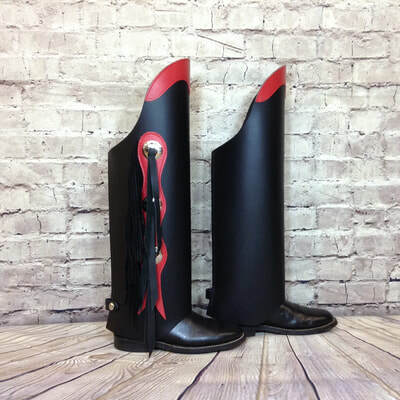 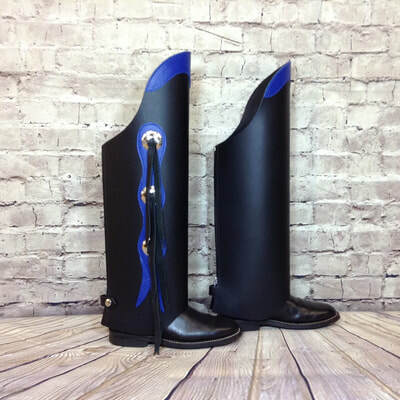 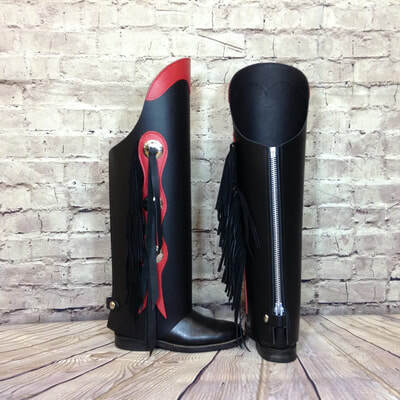 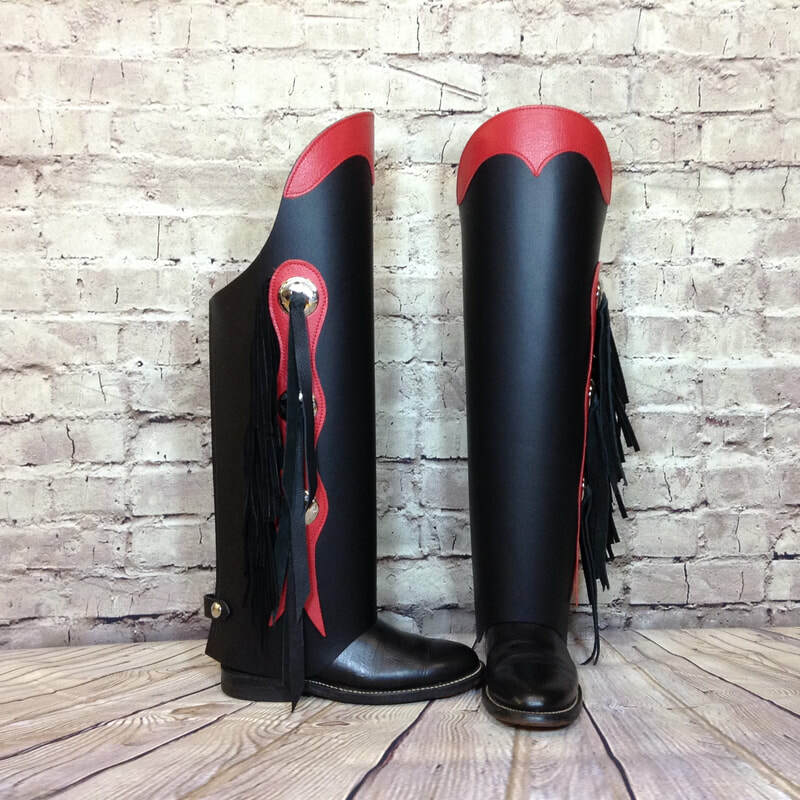 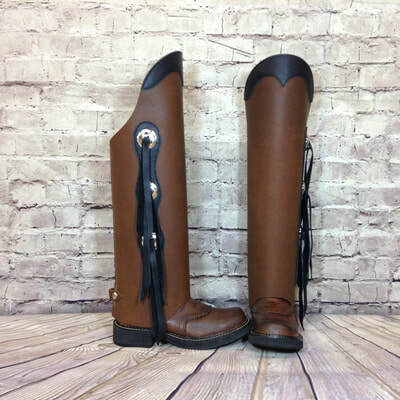 Decorated or Customized Orders - We do not accept returns or allow refunds for Boot Bling, Decorated or Custom style half chaps, these have been made specifically for you. 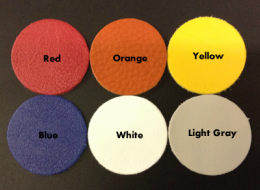 Please, make sure you order the correct size, color and design you want before purchasing. If you have any questions email us at bleatherworks@outlook.com or call 979-484-0292.